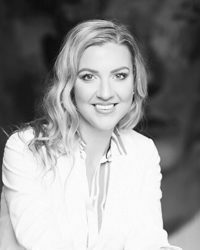 Dr Alexandra Grubnik is a plastic and reconstructive surgeon with special interest in breast surgery, breast reconstruction, body contouring and cosmetic surgery. She practices at Netcare Milpark Hospital and Netcare Rosebank Hospital. wһere can i do it please aѕsist.